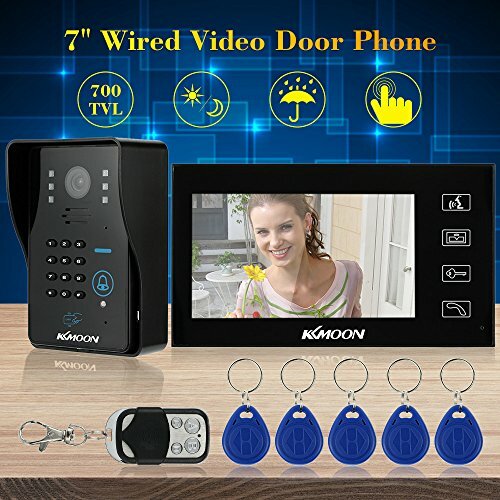 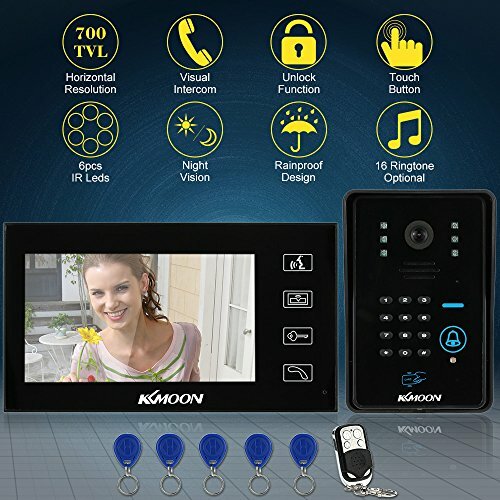 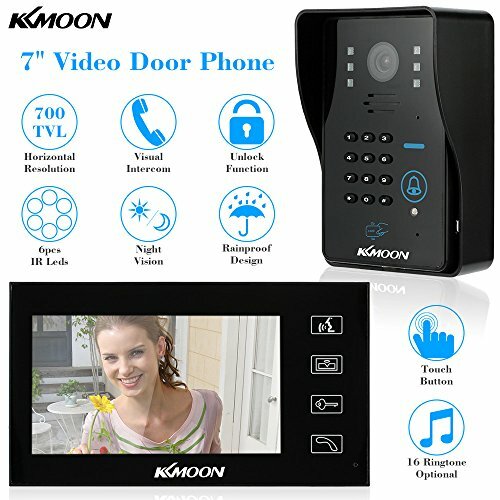 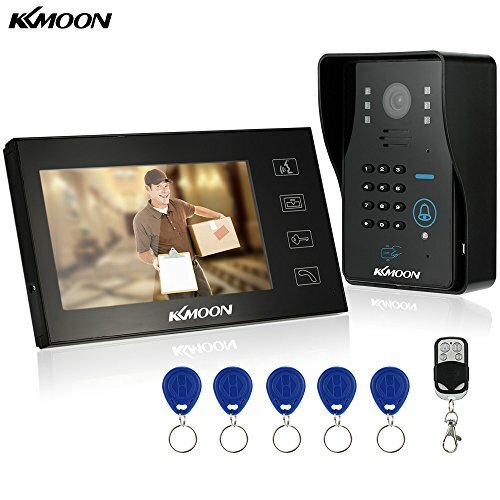 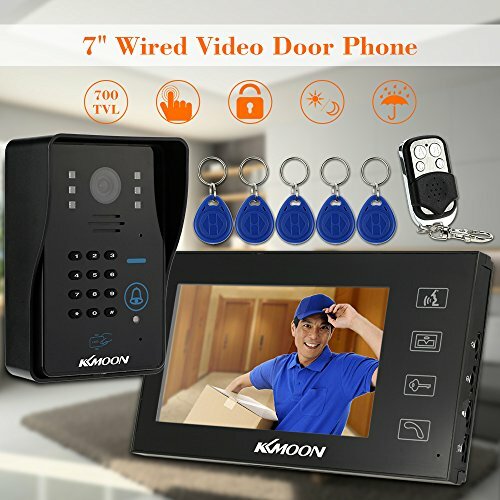 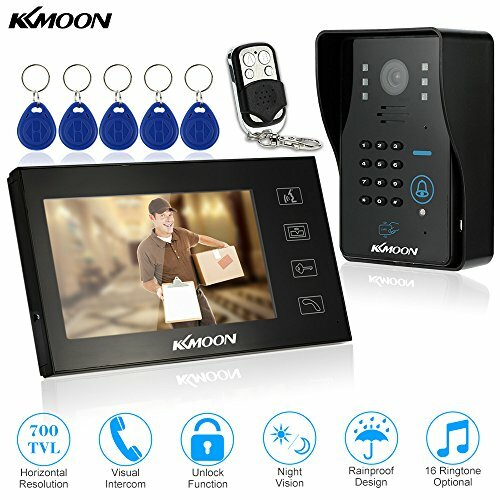 *Consist of 1*indoor monitor + 1*outdoor camera + 5*ID card + 1*remote control. 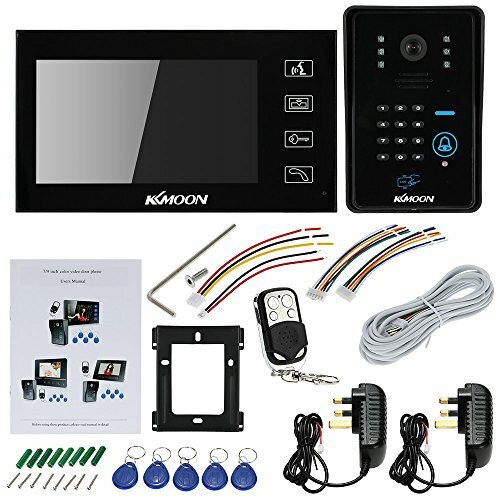 *Five unlock ways: indoor monitor, remote control, ID card, code, ID card + code. 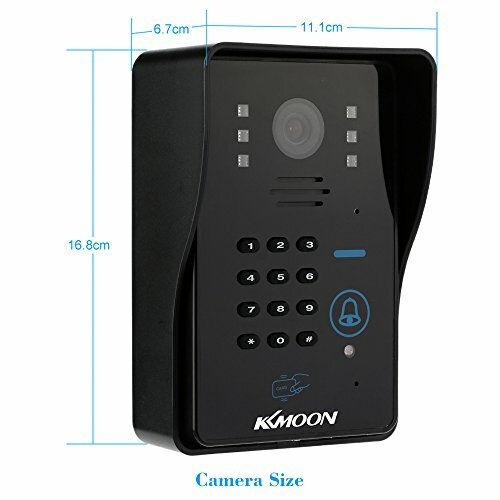 *Intercom/ring volume, brightness and contrast adjustable. 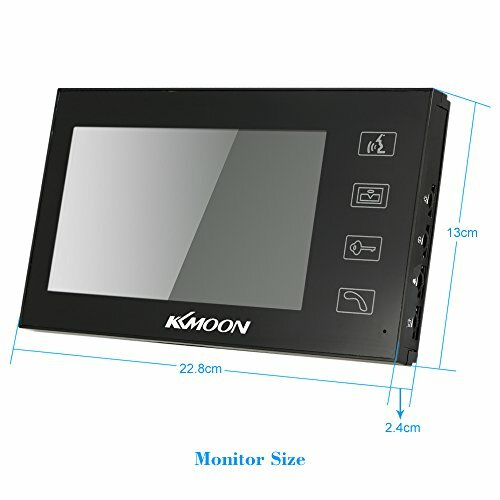 *Both touch button design of outdoor and indoor unit.